Women in the Scriptures: Praise for "Women of the Old Testament"
Camille Fronk Olsen was the professor I took a course on "Women in the Scriptures" from at BYU. The semester I was in her class she was just starting her research for a book on women in the scriptures. She recruited us, her students, to help her do research on different women. I chose to research Deborah. 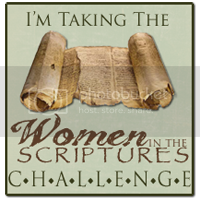 It was an incredible assignment and is what really lit my passion for women in the scriptures. Without that class I probably wouldn't be writing this blog. 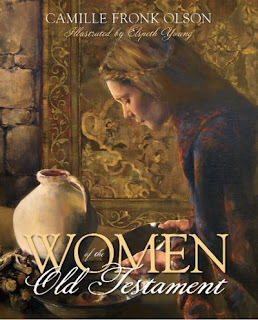 So imagine my excitement when I saw that her book "Women of the Old Testament" has just been published by Deseret Book! Not to mention my glee when I saw that my name is in the acknowledgments as one of the students who helped with her research. Seeing your name in print is always a bit exhilarating. I know I am biased but I think this book is wonderful. 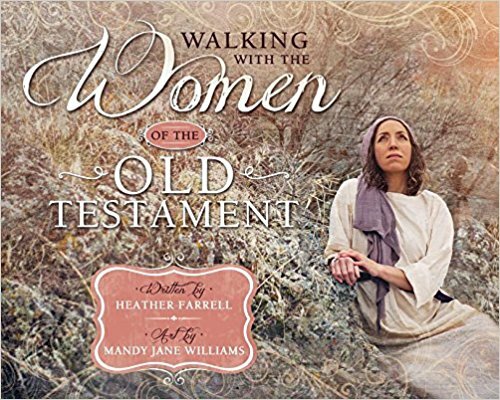 It has in-depth insights, facts, maps and time lines for about 20 women from the Old Testament. 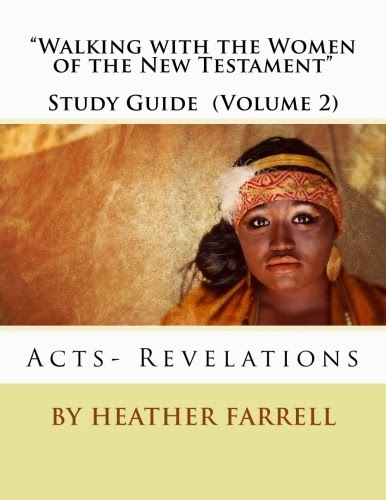 Even though it is written by an LDS author and has some LDS perspectives I think that it would be a great book for anyone, of any religion, who wants to know more about the lives and the history of the women in the Old Testament. 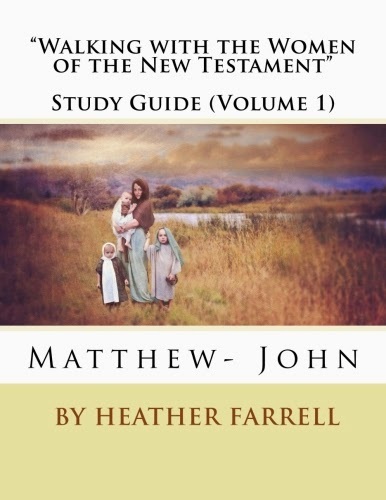 It would make a great companion book for personal scripture study or for use in a Sunday school class. From what I've heard I think she is planning on publishing a book on women in the New Testament, the Book of Mormon, and LDS Church History, to go along with what the LDS curriculum for Sunday school is each year. Hopefully this means that more and more classes will be including examples from these incredible women. The book also has beautiful pictures of women from the scriptures painted by Elspeth Young. I've used several of Young's paintings for women featured on this blog and I can't praise her work enough. I love it that she paints women who are rarely, if never, painted. Women like the little maid, Hannah, the daughters of Zelophehad, Huldah, Eunice, Abigail and Anna. Deseret Book is also selling a companion calender to the book that has many of the paintings from the book. My boyfriend is not a member of the church, but his family is very active in their religion and are avid readers of the bible. I am always looking for ways to introduce the gospel and share my beliefs. I was wondering what to get them for Christmas and I think this book would be perfect for his Mom and sister and would let me share my feelings about the gospel and women! Thanks for the post! 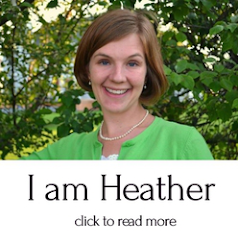 You know Heather...You amaze me. I love reading your blogs. The insight you have in the gospel from different viewpoints is impressive and intimidating to me. I love getting the "lift" from reading a post on your blogs, especially this one. I took that class too! 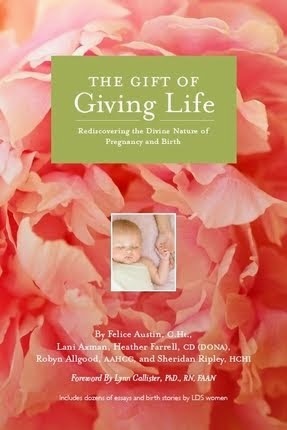 How fun it was to hear from a gal at church that my name was in the acknowledgements! 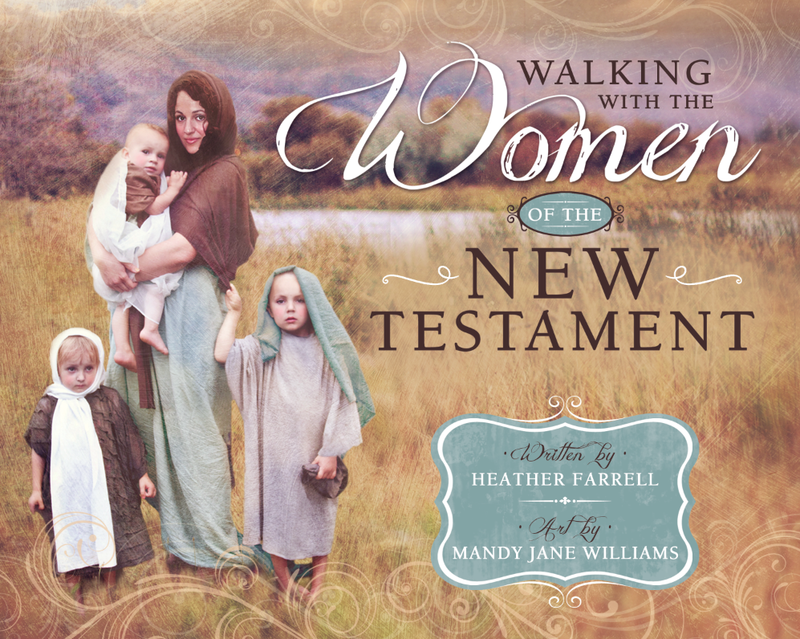 Please don't forget to list my Priscilla in your women of the New Testament!